Home / Blog / MK Sound X Series Subwoofers Have Landed! MK Sound X Series Subwoofers Have Landed! Already a world leader in fast, accurate deep bass reproduction MK Sound has redesigned their subwoofer line from the ground up. 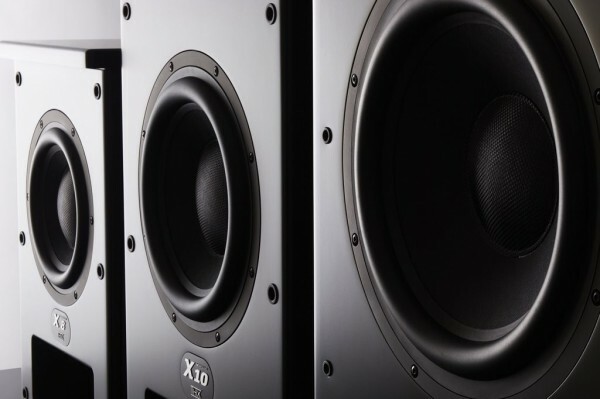 The new X series subs are designed to offer even further subterranean low frequency extension without sacrificing the fast-transient and musically accurate bass sound that made M&K subs the legend they are. Enjoy a serious upgrade to your low end today from MK Sound, inventor of the world’s first powered subwoofer. The THX systems for home cinema and music that we design using MK speakers are among the most thrilling and accurate you can own & enjoy. If the movie theater still has nicer sound than your system at home, you are missing out! Call today for a system/room design or MK Sound price quote.